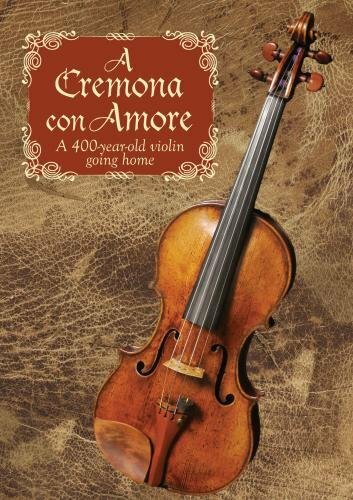 This film tells the stories of two journeys: A violinist from the the Soviet Union making a new home in America and his 400-year old violin going home to Cremona, Italy, the birthplace of the modern violin. Emanuel Borok was a young violinist when he acquired this special 1608 instrument and on its 400th birthday took it back to Cremona and performed a concert for the people of the city. This is the story of a distinguished owner, a renowned orchestra leader and violin soloist.